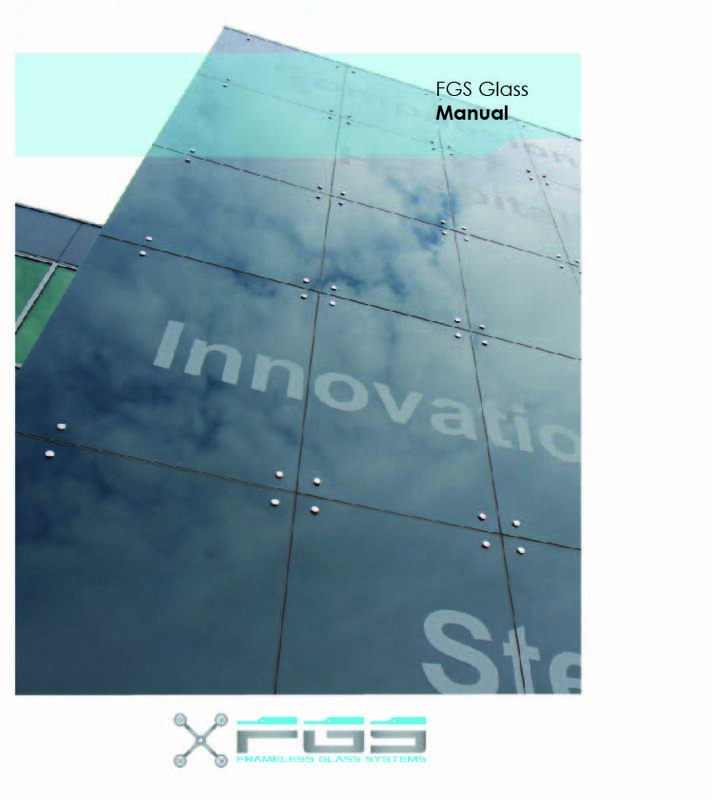 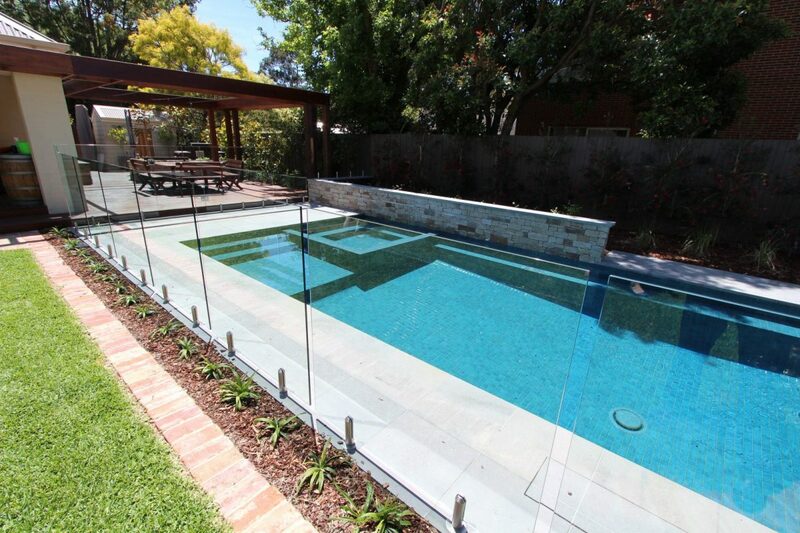 FGS manufacture a lot of 12mm Pool Fences. 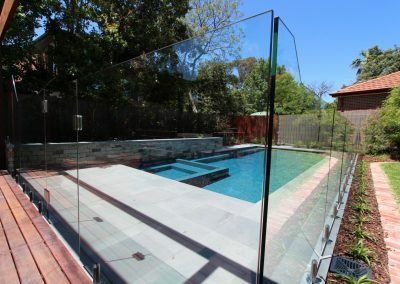 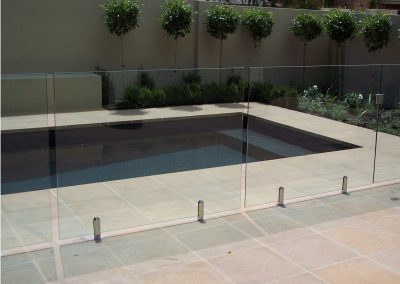 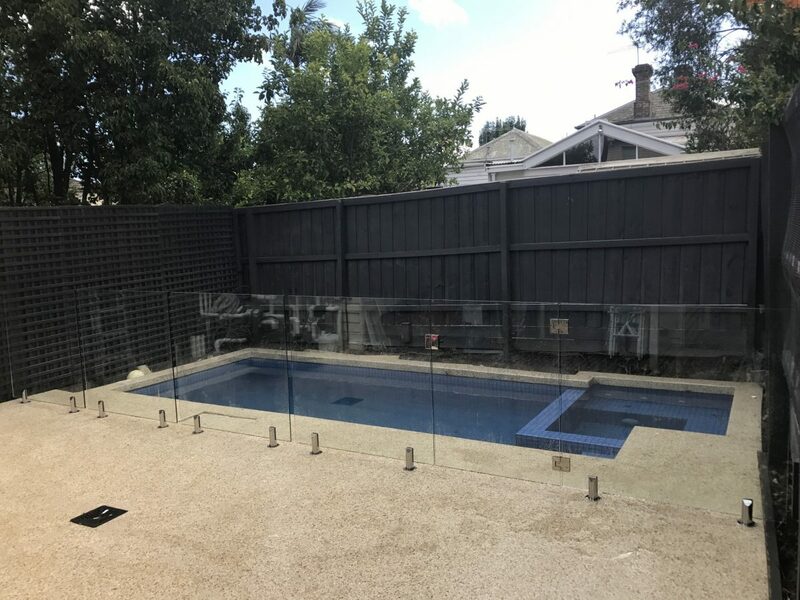 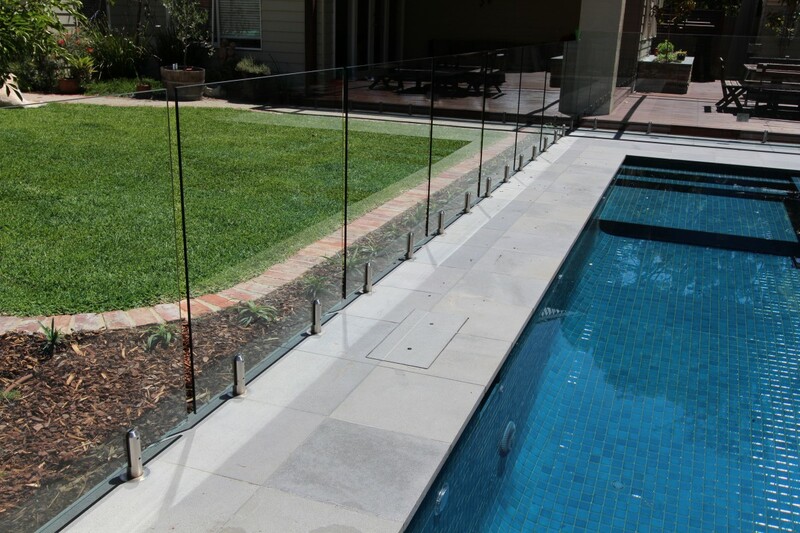 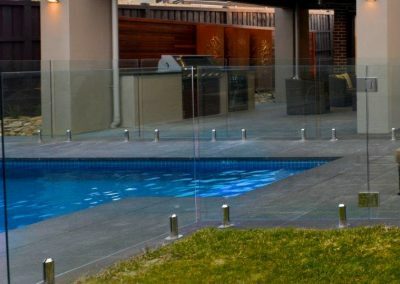 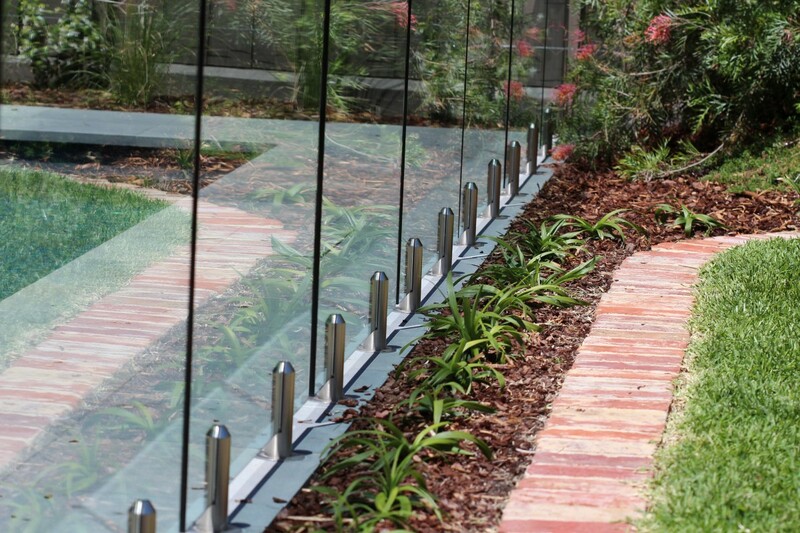 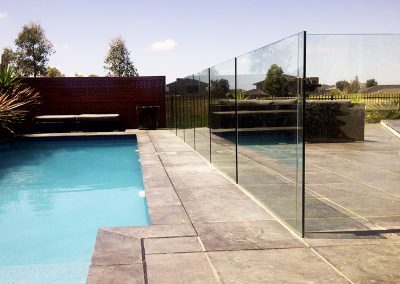 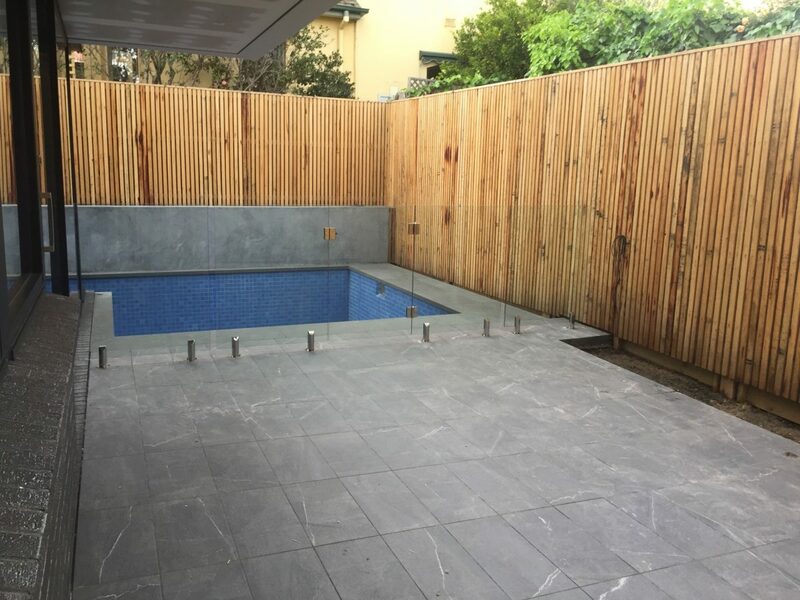 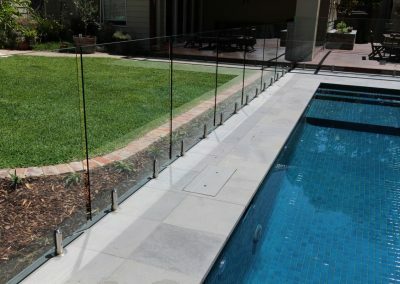 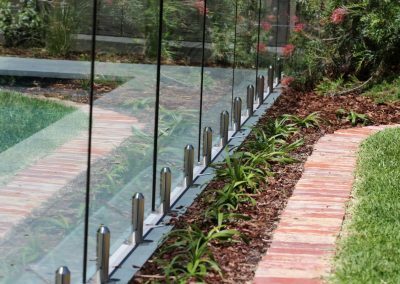 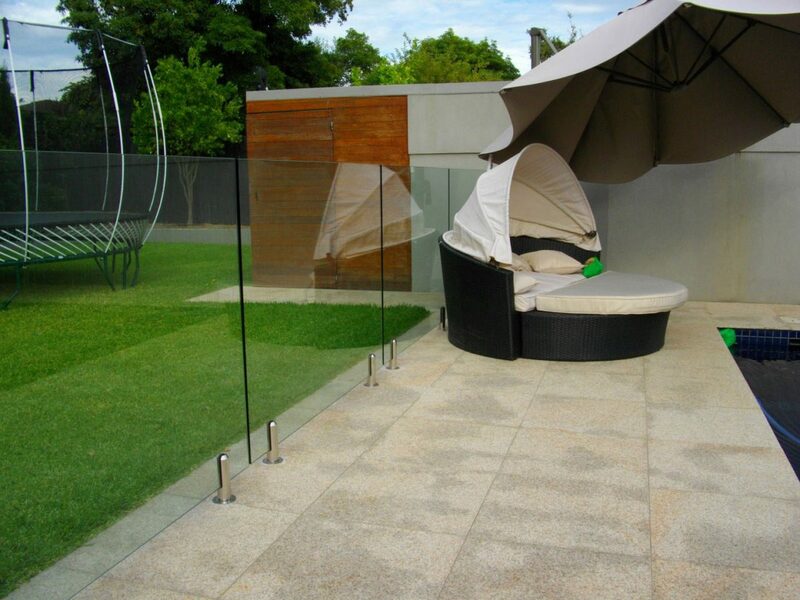 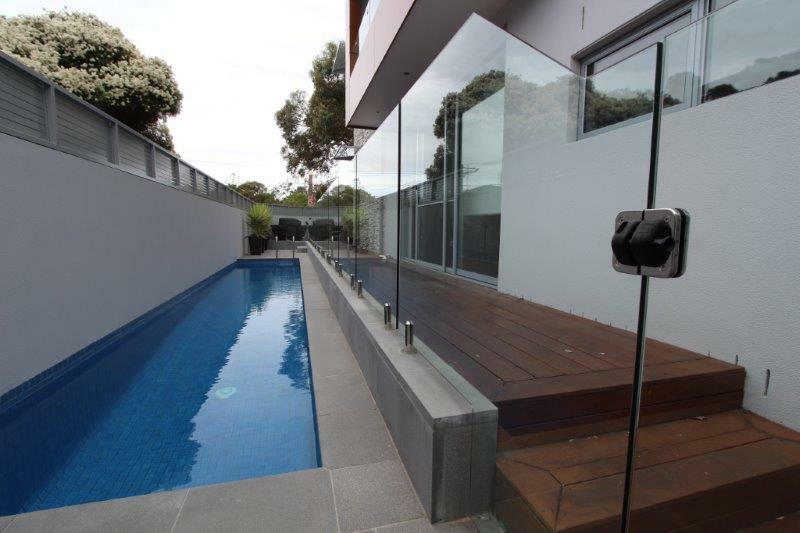 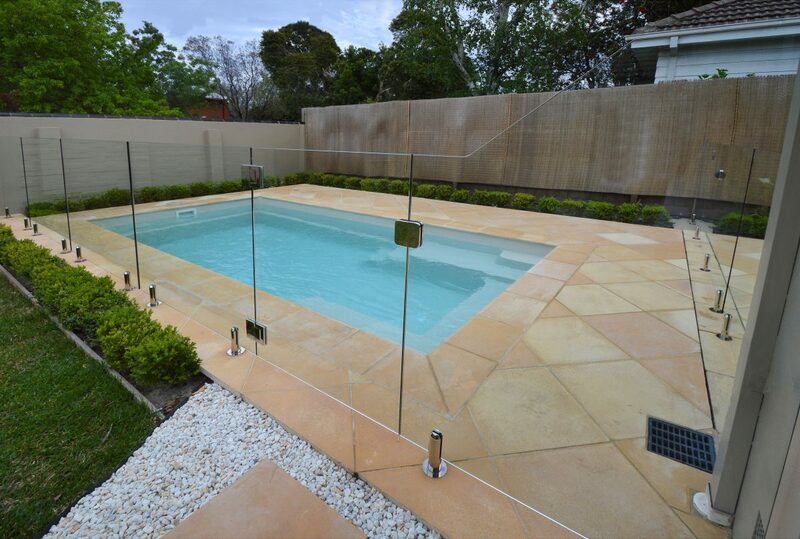 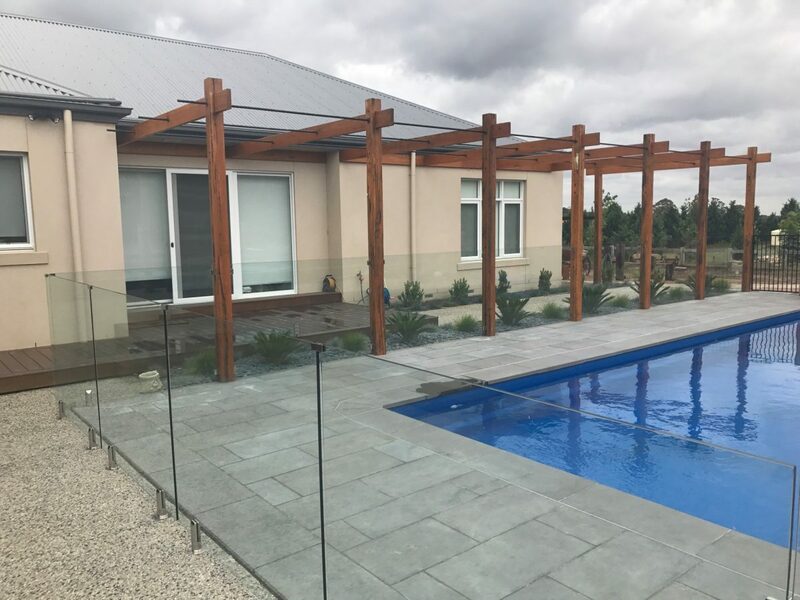 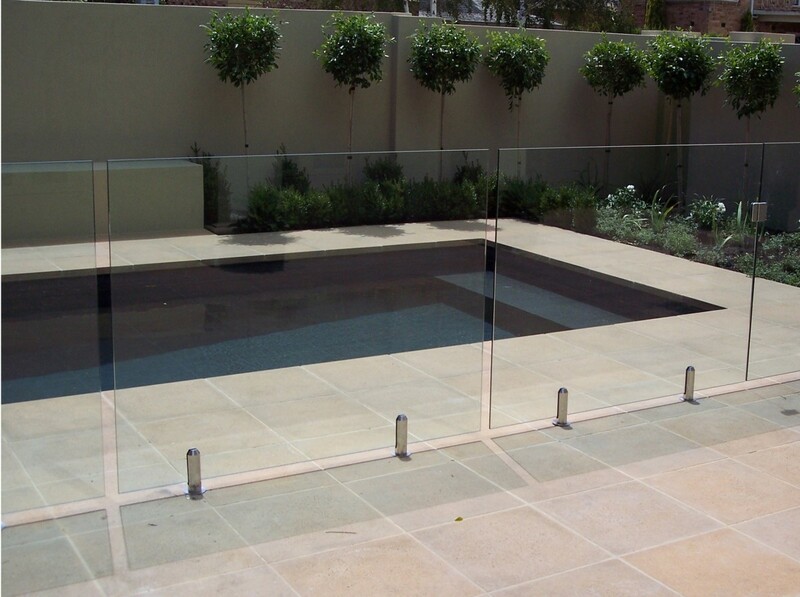 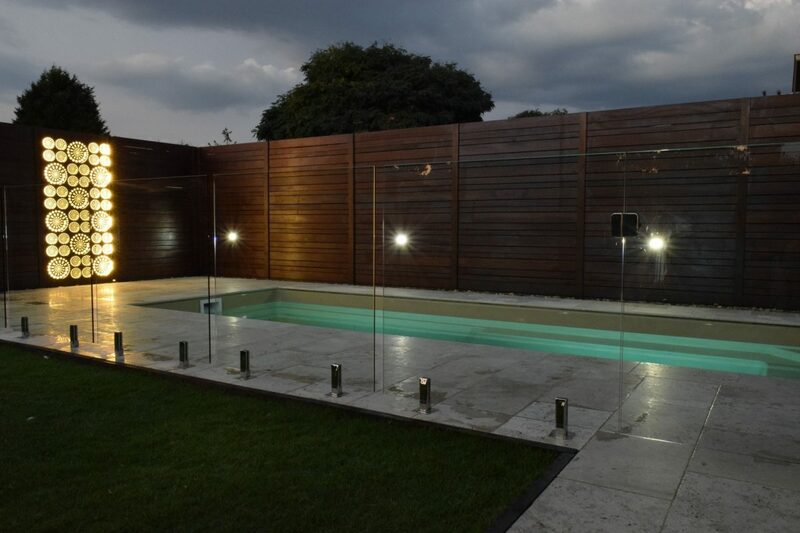 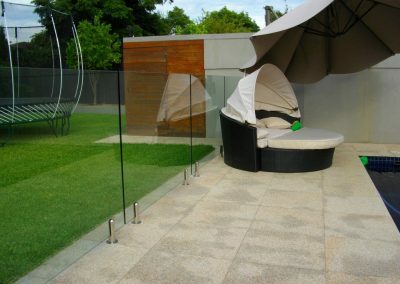 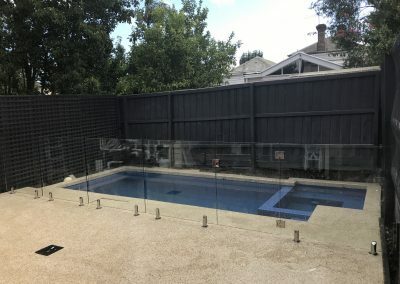 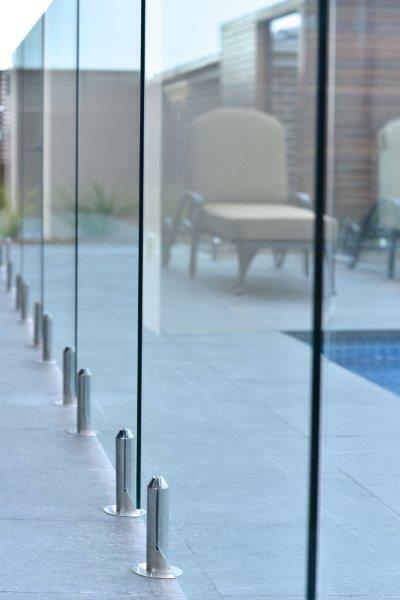 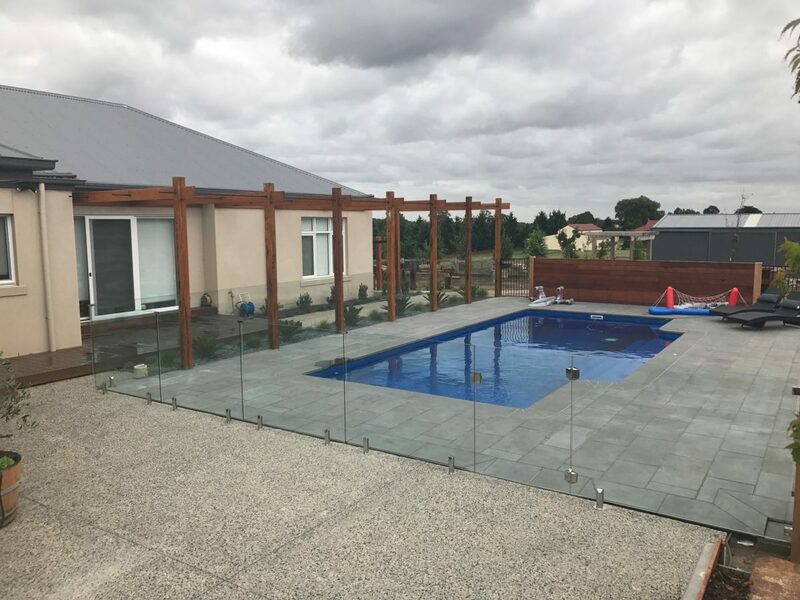 We offer Pool Fencing in Clear, Crystal Clear, Satin Frost and Crystal Frost. 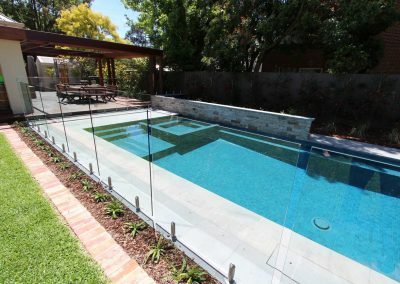 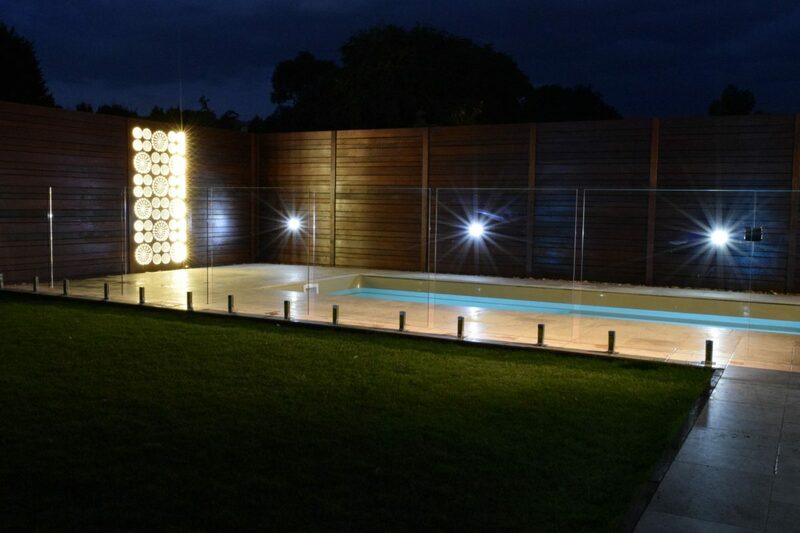 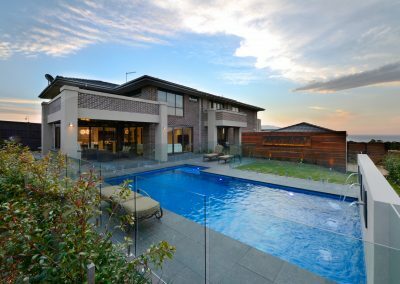 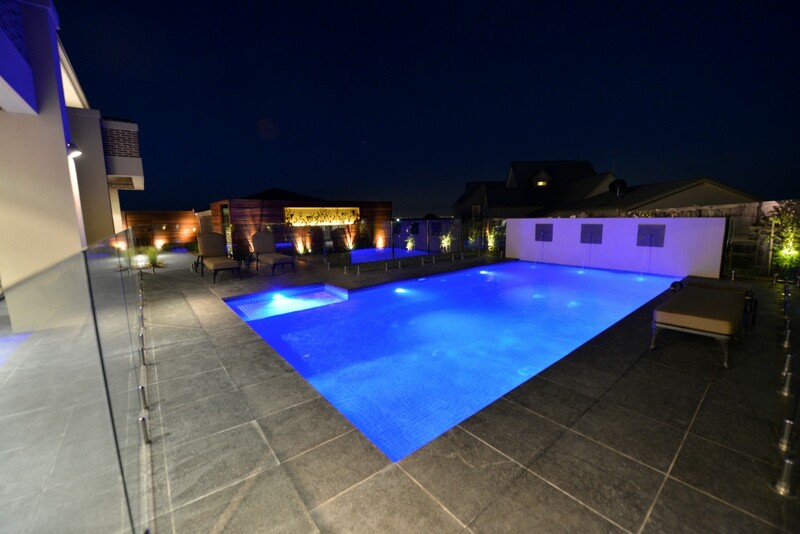 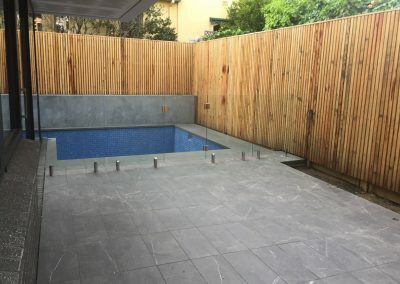 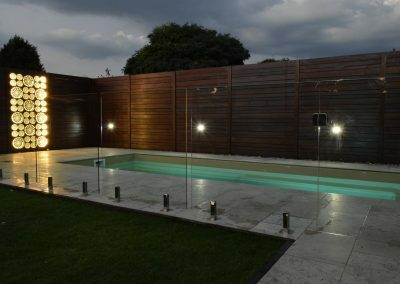 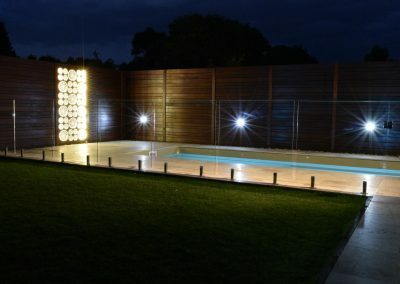 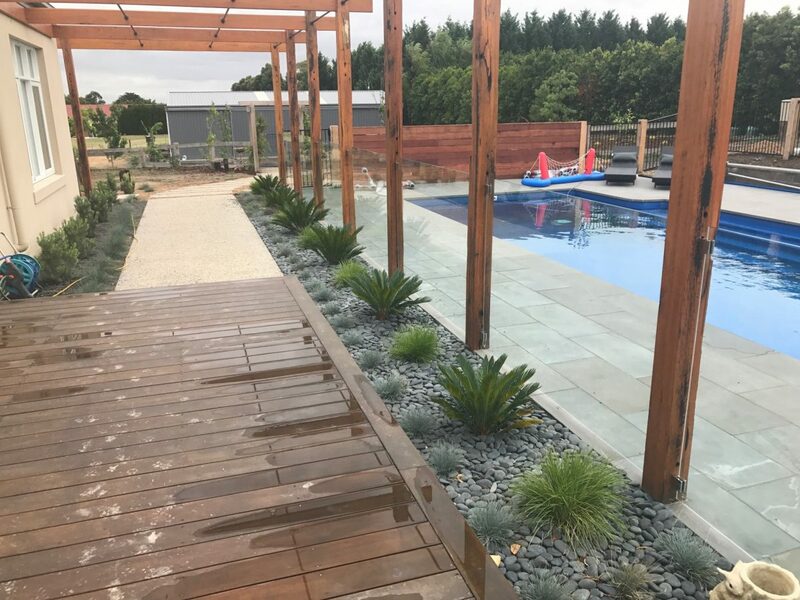 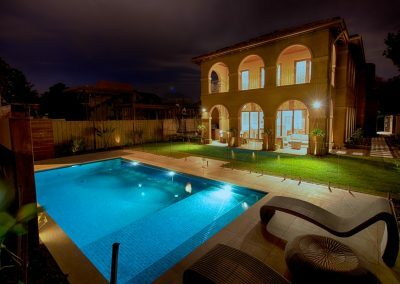 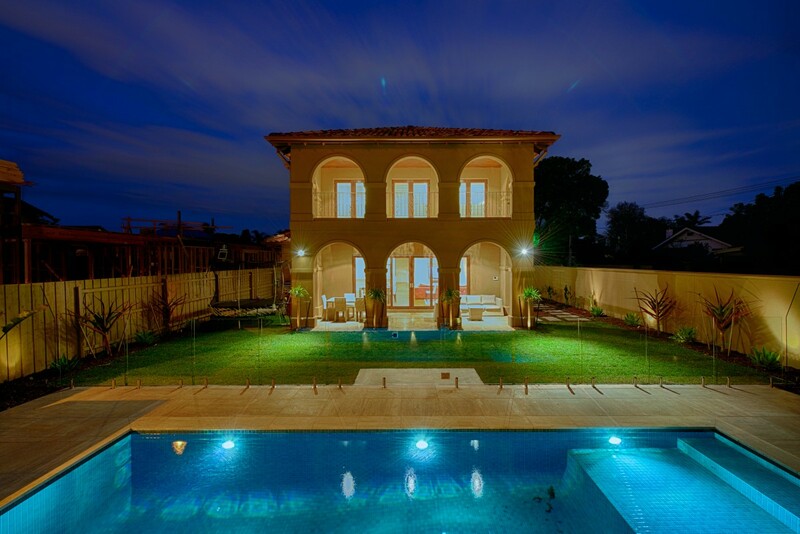 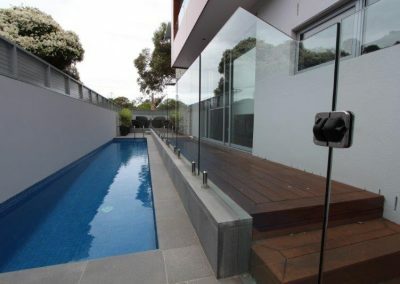 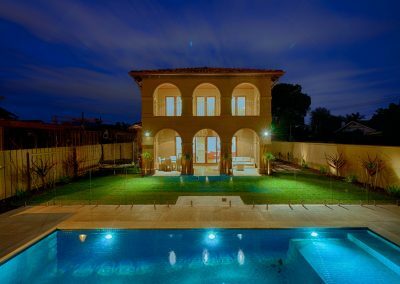 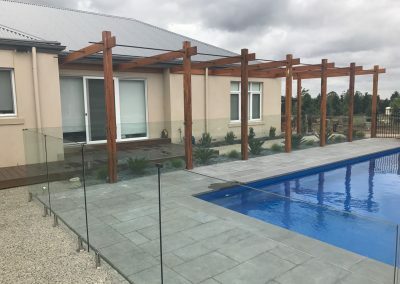 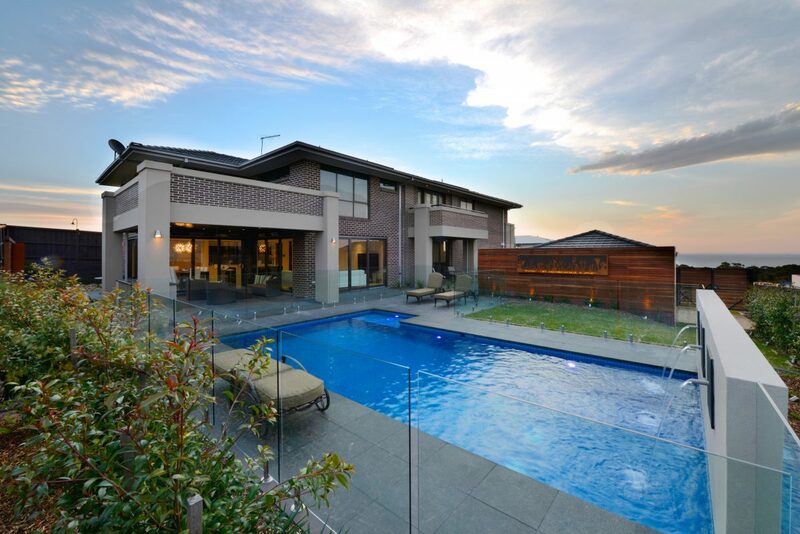 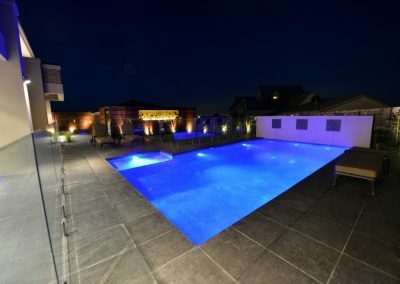 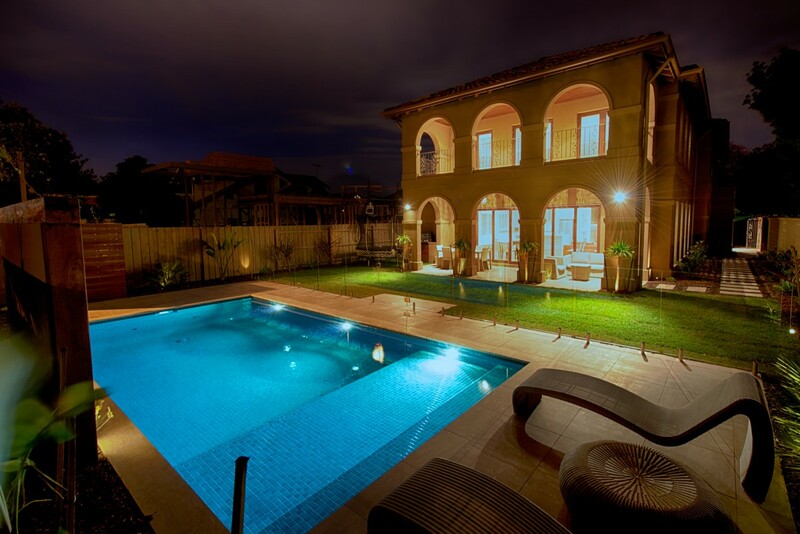 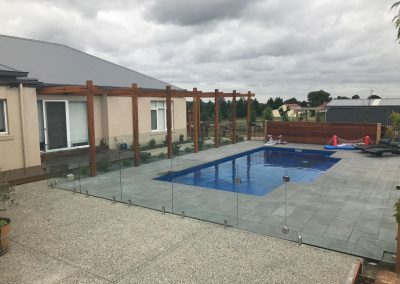 Have a look at the Pool Fence Gallery below for inspiration. 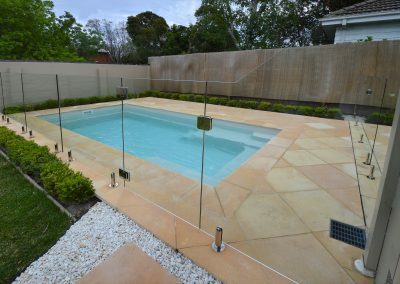 Some of the photos have been supplied by our customers, please click on the links below.